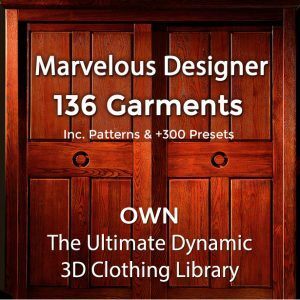 Here’s a useful 3D zipper model free download that you can use for your Marvelous Designer clothes or Zbrush clothing. 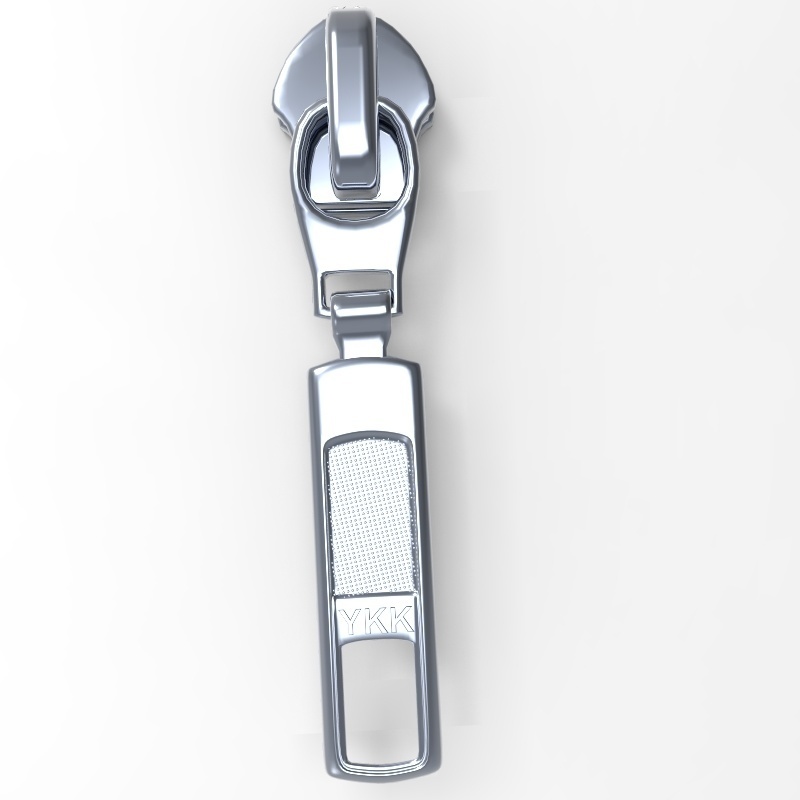 You can change the colors and materials of this free zipper 3D model as well as move and rotate the zipper puller separately from the zipper slider for your desired hang. You can also scale the 3D zipper model parts and stretch them. go to the menu under ‘File – Import (Add) – OBJ’ and load it in. To import the OBJ zipper free model into ZBrush simply click the ‘import’ button. You can even create a mesh insert brush from this 3D zipper puller. 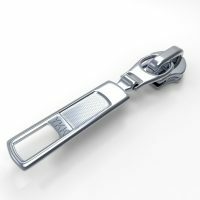 Included is a free-to-download zipper 3ds max file, as well as an OBJ zipper of both zipper puller parts together, along with two separate OBJs for the zipper puller and zipper slider. 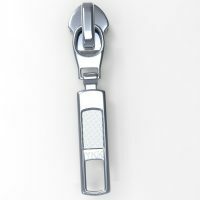 Need more free zipper models? Get another one of our free to download zipper models here. 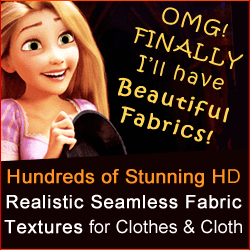 We hope you enjoy our 3D zipper model free download! This one work: Awesome. Thank you! You are very welcome, Isobel! Enjoy!